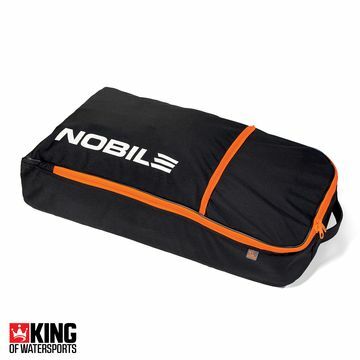 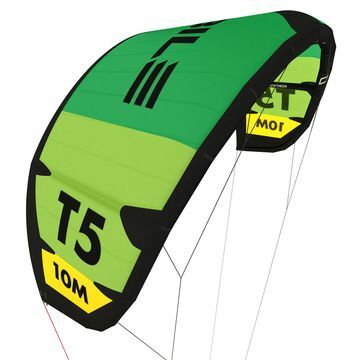 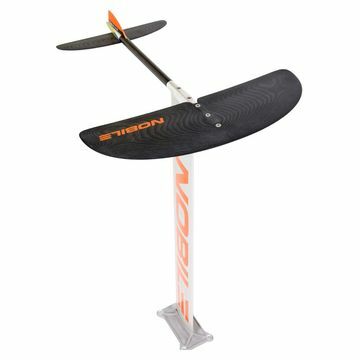 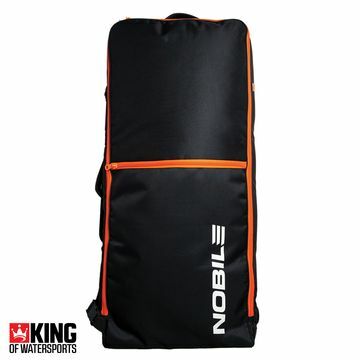 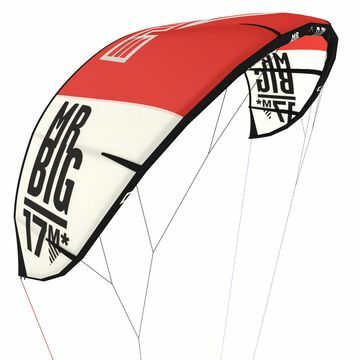 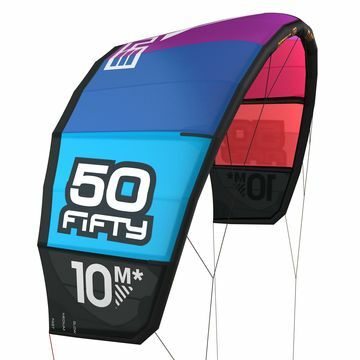 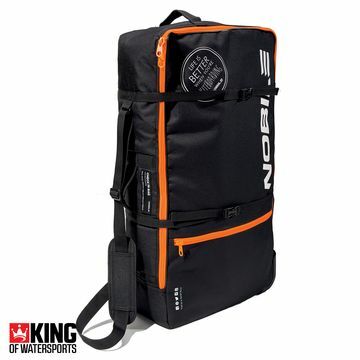 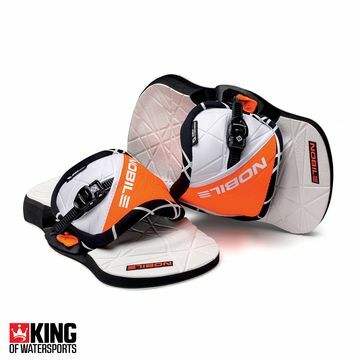 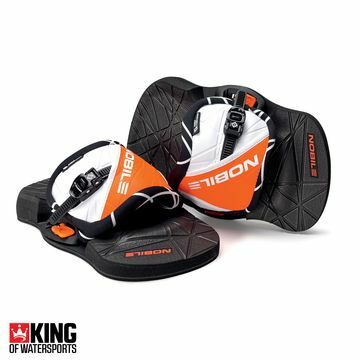 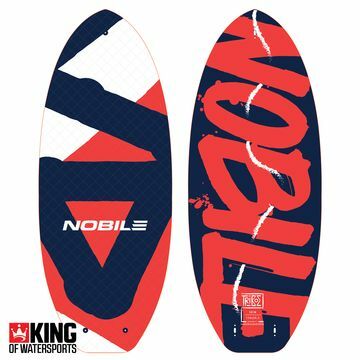 Nobile kitesurfing is a kite brand that offers Kites and also Twin tips. 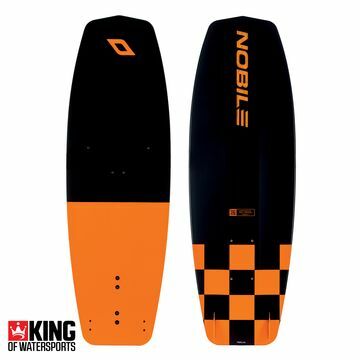 Always ahead of the game, when it comes to innovation and produce an amazing line of split boards. 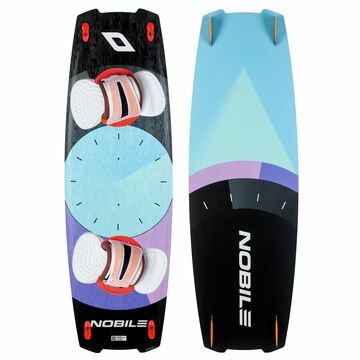 The Nobile split boards are a ideal traveling twin tip. 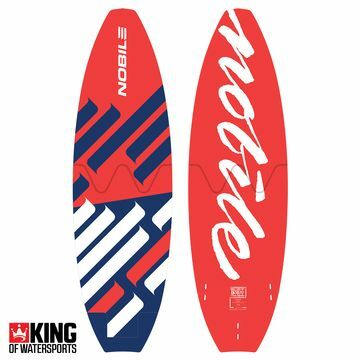 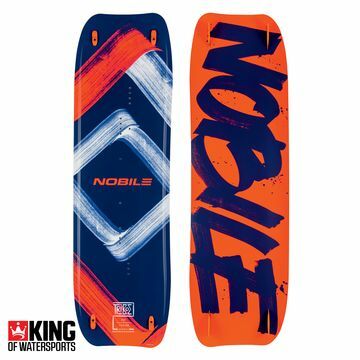 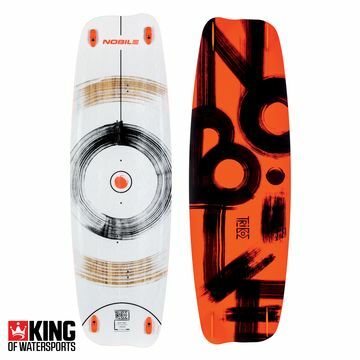 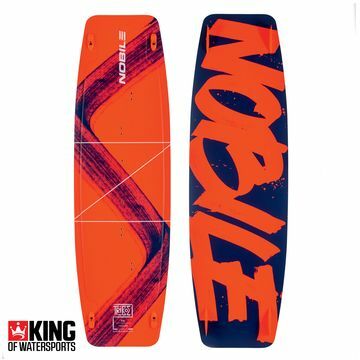 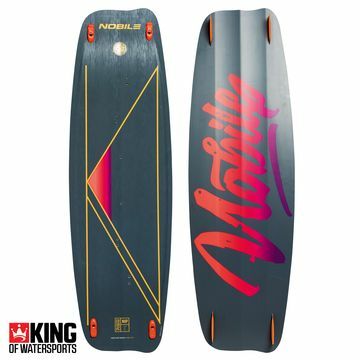 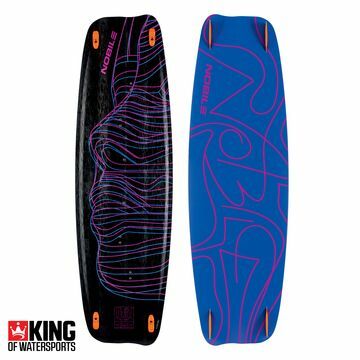 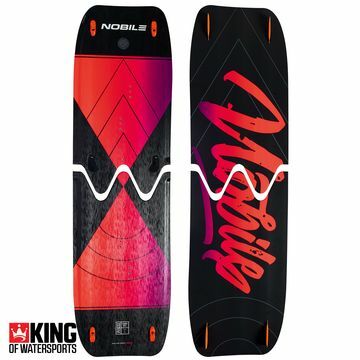 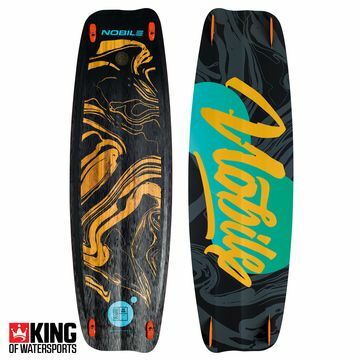 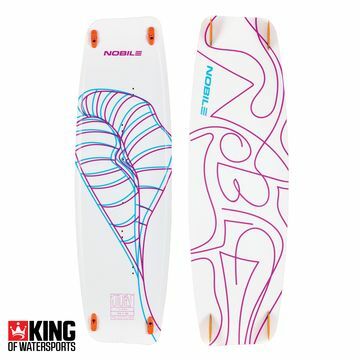 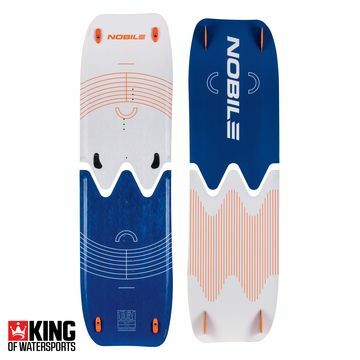 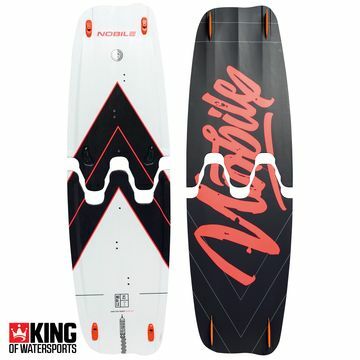 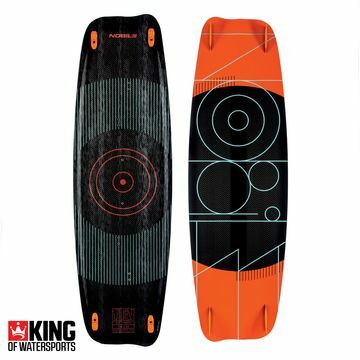 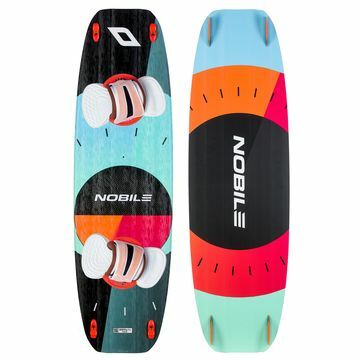 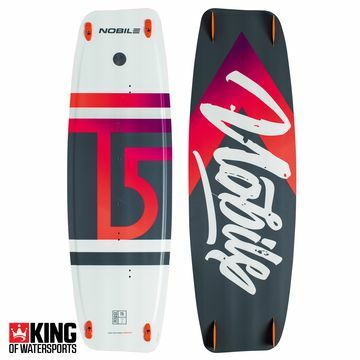 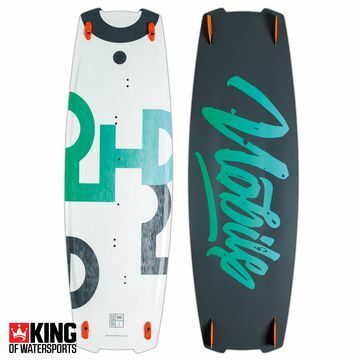 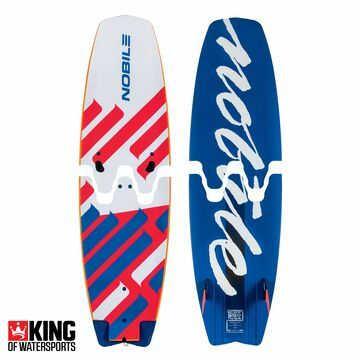 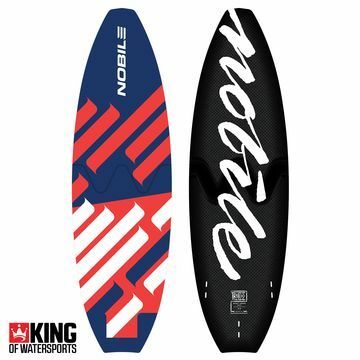 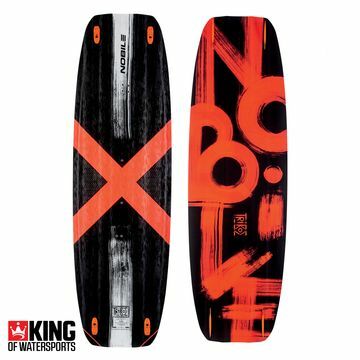 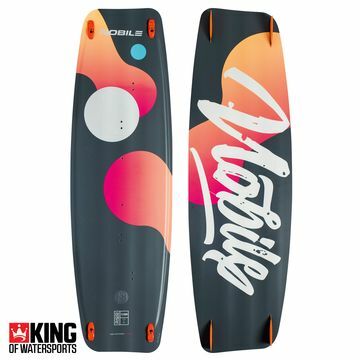 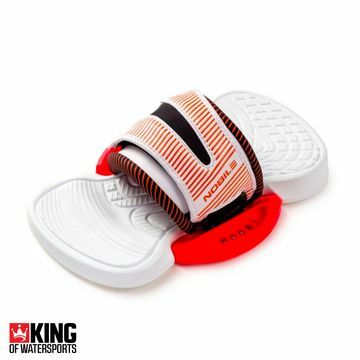 If you’re looking for a kite brand that offers real craftsmanship then Nobile Kiteboards would be a good one to consider.